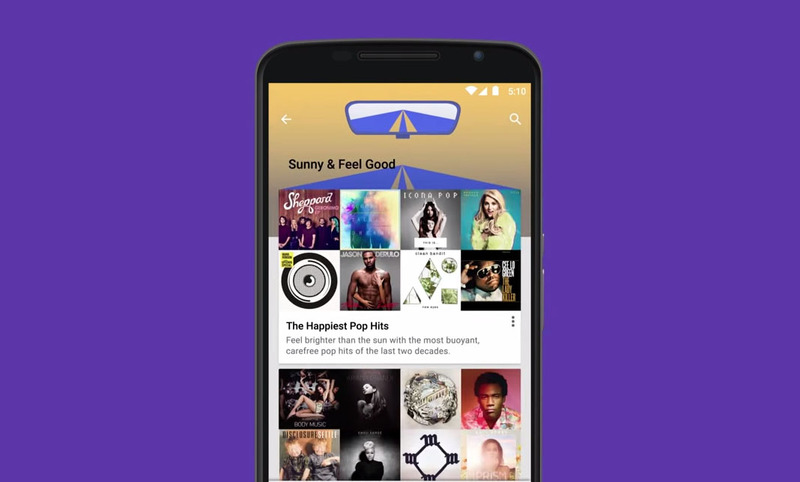 Google just announced that Google Play Music now has free, ad-supported radio streaming in the US. That means anyone can login to Play Music, pick a curated playlist, and enjoy free tunes. The free streaming service is available today on the web at music.google.com and will rollout to Android and iOS later this week.